Suffolk County residents feel under siege from disease spreading ticks, and the danger grows with each passing year. Most residents come in contact with ticks in their own yards and avoid enjoying the many beautiful outdoor locations Long Islanders have available to them due to invasive tick populations. Ticks pose a threat to Suffolk residents when at home and when out and about. 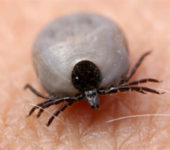 Alternative EarthCare discusses tick bite prevention for Suffolk residents in homes, yards, and in nature. In Homes Ticks can lay between 3,000-5,000 eggs at a time, depending on species. Unfortunately, sometimes these eggs are laid in homes when brought inside on a host such as the family pet. Once inside and when done feeding, ticks fall off their hosts and lay their eggs in crevices such as floor boards, the cracks above molding, and in other tight spaces. 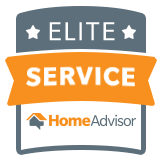 To avoid in-house tick infestations and potentially dangerous tick bites, ensure that the home is thoroughly cleaned on a regular basis, paying extra attention to cracks and small spaces where ticks tend to give birth. Inspect pets and people when they enter the house after time spent outdoors in potential habitats. Regularly brush pet’s fur to remove ticks and ensure that after possible exposure people thoroughly check their bodies, preferably by scrubbing the body and hair in the shower. In yards Firstly, the most effective means of tick control is obtaining professional tick treatments every three to four weeks. 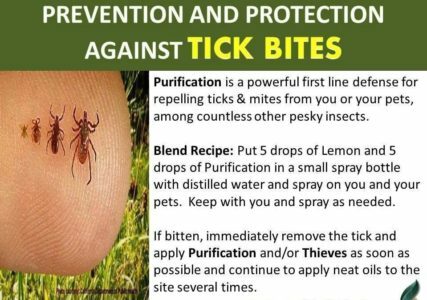 With the quick proliferation of ticks and the danger they pose, ensuring thorough and consistent preventative measures are in place is vital. Additionally, people can help safeguard their homes by discouraging the migration of ticks and their hosts by fencing in property, creating a mulch or gravel property border, and by planting repelling plants, such as lavender or geraniums, around the perimeter and near potential habitats such as areas of thick ground cover. Always apply either natural or synthetic repellent when outdoors to provide added protection from ticks.